A universal snack cup lid. 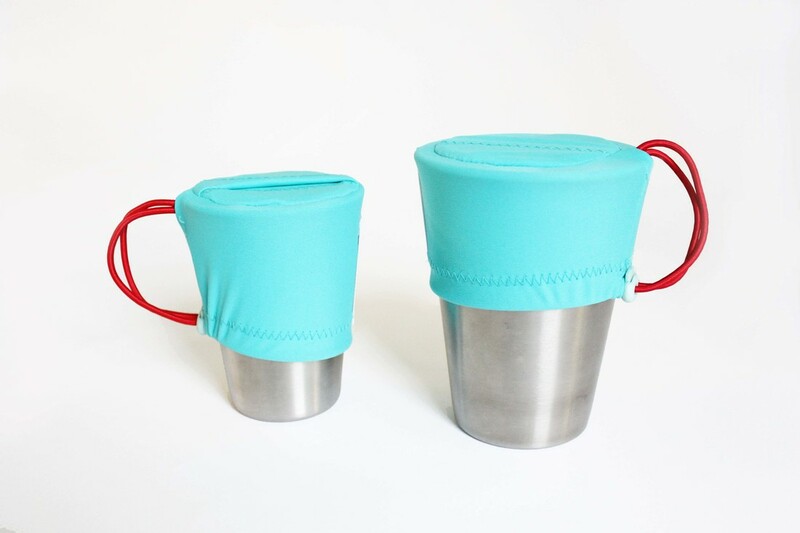 The stretchy spandex lid fits over any cup to convert it into a spill-proof dry snack container. 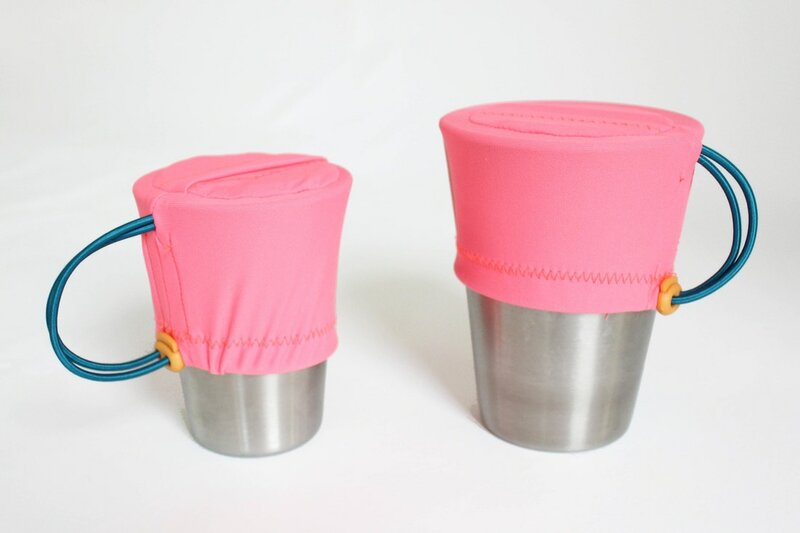 Tighten the elastic drawstring to keep the lid securely in place and create a handle for easy grip. The soft fabric is gentle on little hands as they dunk to grab a handful. Use it at home or pop one in your purse on the go. SnackSnap allows children to eat independently without a mess! Each set contains 2 identical SnackSnap lids.